A traditionalist who does not reject the idea of progress but rather blends the old with the new,I try to write so my books reflect my beliefs, and I write from my heart. 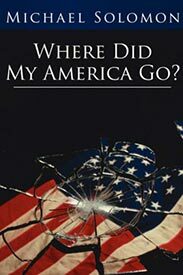 My first two bestselling books “Success By Default” and “Where Did My America Go?” are non-fiction. You can learn more about them beginning below and then clicking the read more links.You purchase them from any online bookseller or retail bookstore, or use the buy button to purchase here on the website. 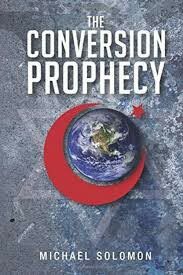 What if you awoke one morning to find all the flags flying in the free world were all Islamic? I may be turning the political world upside down with this new and provocative novel. 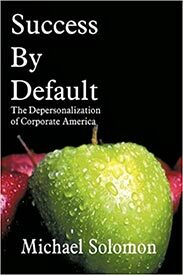 Success By Default® – The Depersonalization Of Corporate America.